For all who love to play basketball, their Jersey is their tattoo. 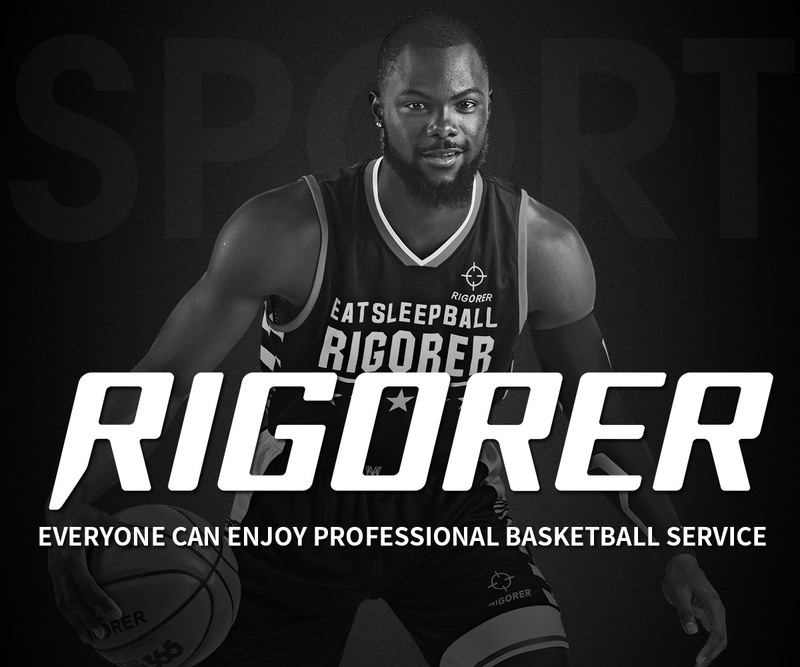 When standing on the basketball court, we hope the Jersey you see is from Rigorer. Every Jersey in front of you, strives for perfection and is made with ingenuity. 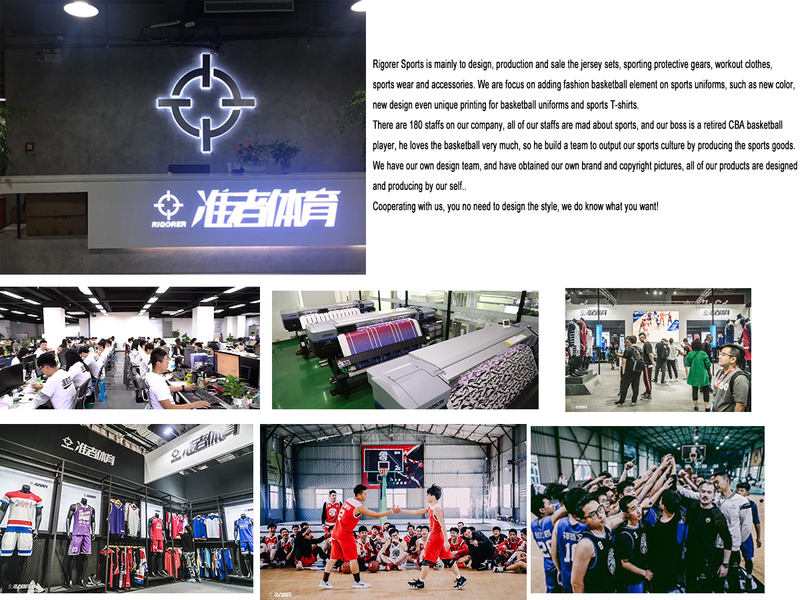 Rigorer will keep adhering to it's mission of Creating Exclusive Basketball Jersey and Sports Equipment for Sports Enthusiasts.